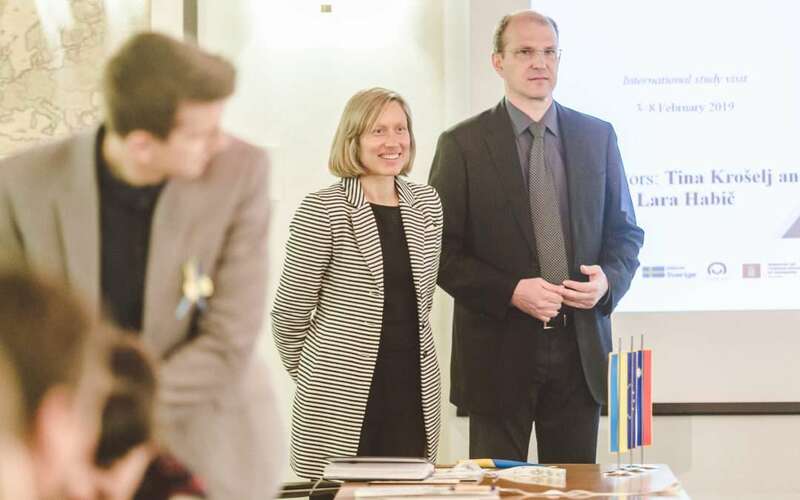 U-LEAD with Europe: Ukraine – Local Empowerment, Accountability and Development Programme continues with Slovenia is hosting the third international study visit on the topic of waste management. The visit will take place between 3rd and 8th February 2019 with 18 public officials from Ukraine visiting Ljubljana, Vrhnika, Celje and Ptuj, under the patronage of U-LEAD with Europe Programme. The project on the topic of waste management – “Upgrading Municipal Waste Management Services” – helps key actors of 36 selected amalgamated hromadas in three Ukrainian regions (Dnipropetrovsk, Volyn and Zhytomyr) to implement green approaches in the waste management sector. Participants will begin their visit with an introduction day at Jable Castle, meeting a number of representatives of Slovenian administrative and governing bodies and NGOs. In the following days, the workshops will take the participants to the field, visiting Vrhnika, Celje and Ptuj.